Grandstream Bangladesh is getting better the future of the upcoming generation – one school at a moment. Call Paging – This feature lets you dial into the overhead or even external speakers in order to create voice announcements. Call Pickup – The pickup of the call helps you to describe unplanned groups by alliance extensions jointly. Any phone in the structure can be utilized to respond a call that is ringing on one more extension within the chosen pickup group. 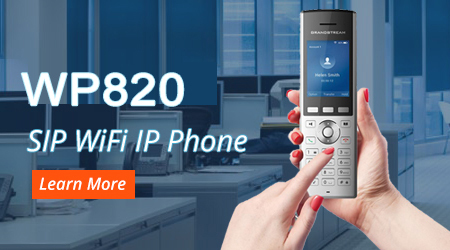 Call Transfer – This feature allows you for forward incoming calls to yet other telephone or even extension. 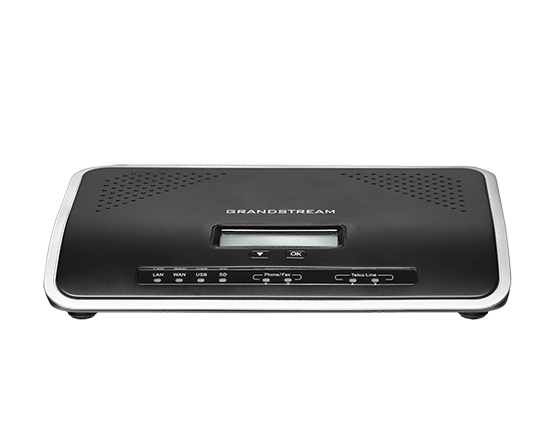 Surveillance – The Grandstream Bangladesh IP PBX is efficient for merging your voice, video and surveillance items in order to create one integrated service for your business. 24*7 security updates to your emails.